Panic Button Games has been brought on to assist with the console ports. 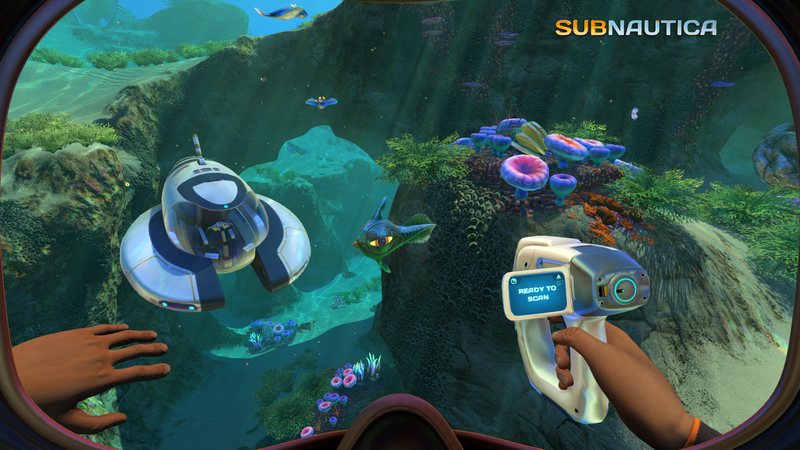 Unknown Worlds Entertainment’s deep sea survival title Subnautica made waves (no pun intended) when it released for PC this year. 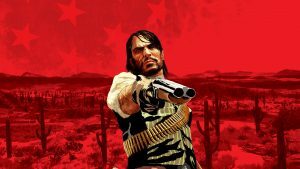 We already know it’s in development for Xbox One – with the Xbox Game Preview version currently available – but the developer has announced a release for PlayStation 4 as well. Check out the announcement trailer below. The PS4 version will release this holiday season according to a recent tweet by the official PlayStation account. Unknown Worlds is partnering with Panic Button Games, which ported DOOM and Wolfenstein 2: The New Colossus to the Nintendo Switch, for the PS4 port. In addition, Panic Button has been brought on to accelerate development for the Xbox One version as well. 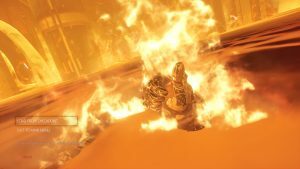 In a recent update on the official site, Unknown Worlds’ Hugh Jeremy revealed that “Moving a game from PC to Xbox is a difficult process. Subnautica is a big, complex piece of software. Lots of nuanced interactions with the host hardware need to be unpicked and rebuilt. Performance is a huge challenge, as we are bound by the Xbox’s fixed computing resources. “We were not moving fast enough, so we decided to shake things up and bring in outside help. We’ve partnered with Panic Button Games to finish Subnautica on Xbox One. Panic Button knows consoles inside out. 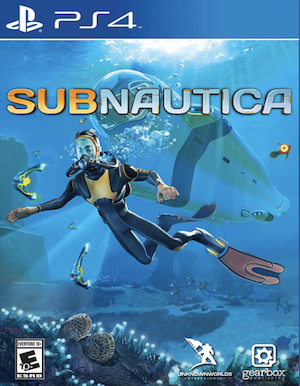 They have lots of experience bringing big games to consoles, and they are also helping us bring Subnautica to PS4. Subnautica originally started out on Steam Early Access, but garnered a strong following over time. 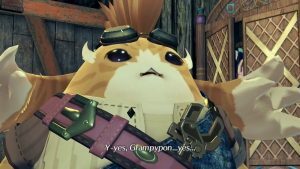 It currently holds a “Very Positive” rating on Steam from 68,534 user reviews. Critical reception has also been fairly positive with a Metacritic score of 87 from 38 publications. Will you pick it up on PS4? Let us know in the comments below.